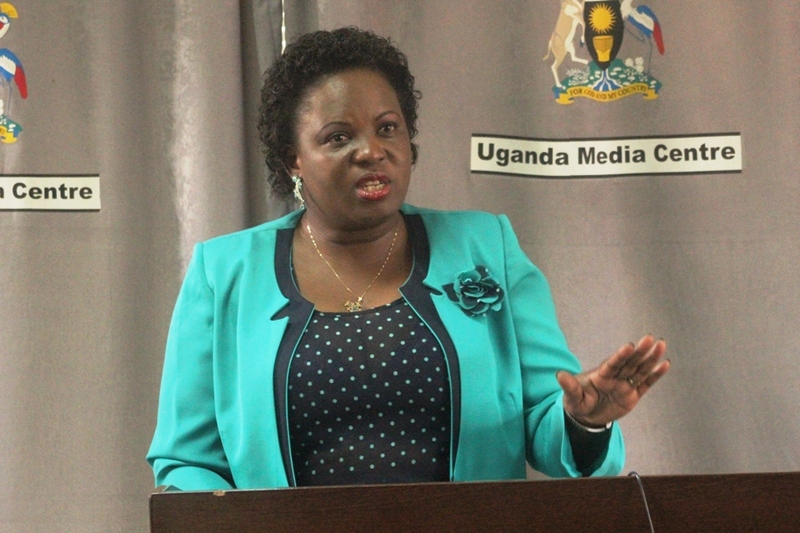 KAMPALA – Deputy Speaker, Jacob Oulanyah has given the minister of Lands, Housing and Urban Planning, Betty Amongi 45 days within which to table amendments to the annual nominal ground rent statutory instrument. The instrument stipulates circumstances under which a tenant can pay his ground rent in absence of landlord. Parliament’s ultimatum follows a motion by Simeo Nsubuga (Kassanda South) seeking leave of Parliament to table a private members bill to bring amendments to the Land Act. While tabling the Bill Thursday, February 20, Nsubuga informed Parliament that the amendments seek to provide avenues through which tenants can pay ground rent to magistrates in case of absentee landlords. He claimed some absentee landlords have been taking advantage of loopholes within the law to hide away from tenants and later accuse the bonafide occupants of the property of defaulting on rent obligations and evict them. However, Amongi asked Parliament to stay the debate on Nsubuga’s motion arguing that her ministry is already working on amendments within this very direction. She instead asked Nsubuga to work with the technical team at the ministry and have one set of regulations brought before Parliament. The Deputy Speaker agreed to have a stay on the debate of the motion but warned that Parliament would proceed with giving Nsubuga leave in case the Lands ministry fails to table the proposed regulations within the stipulated time. “We give you 45 days. If you aren’t able to come back, then we see how to articulate processes to grant the member leave because it is a substantial matter whose decision has to be taken by Parliament anyway,” the Deputy Speaker added.